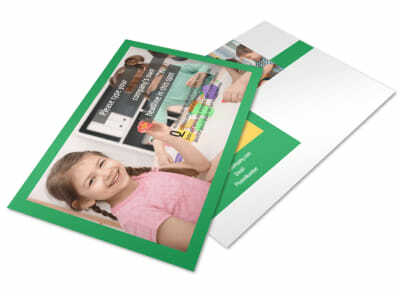 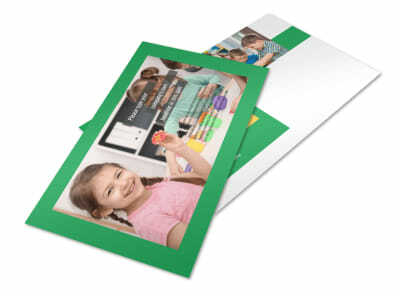 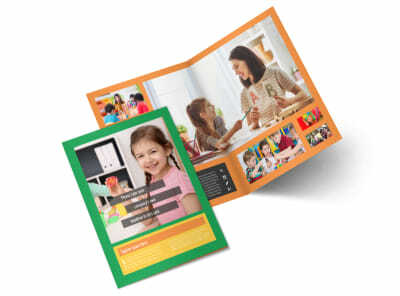 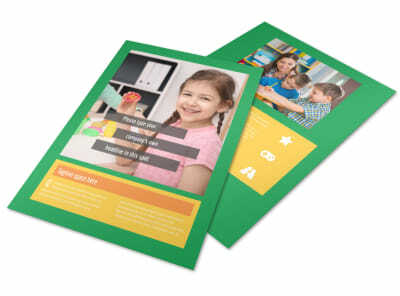 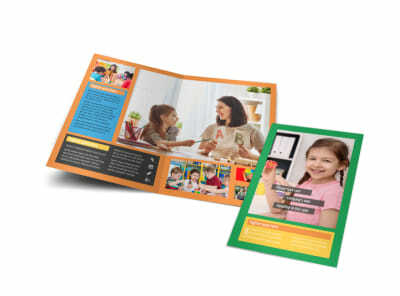 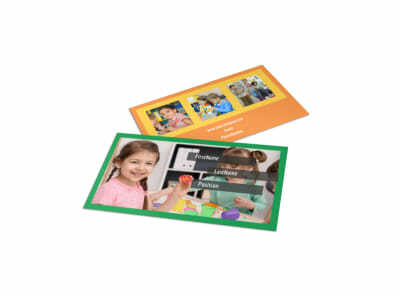 Customize our Preschool Flyer Template and more! 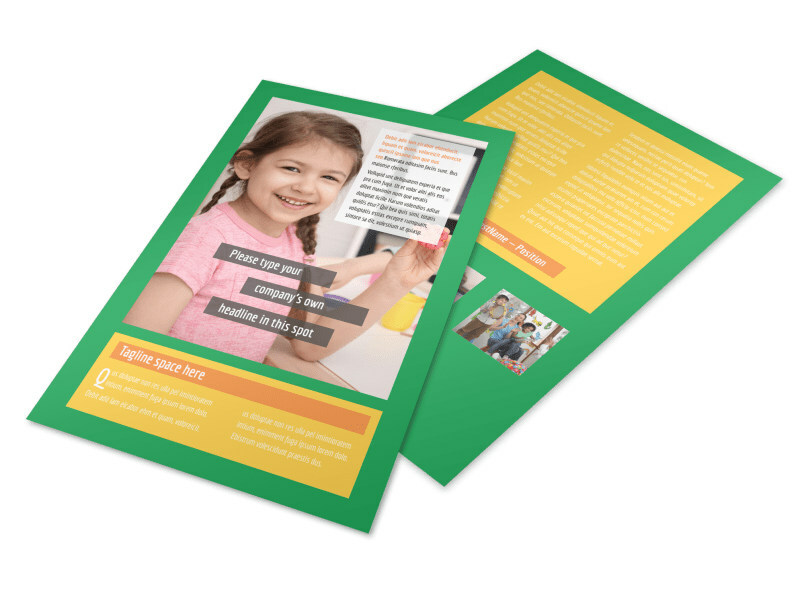 Remind parents of upcoming activities, registration dates, and more with preschool flyers you customize with our editor and templates. 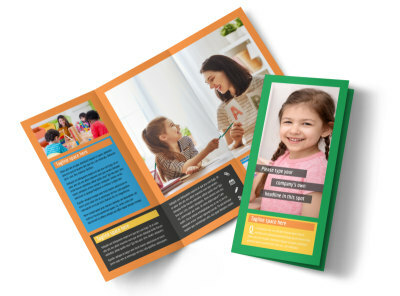 Create a personalized message with custom text and your chosen uploaded photos, and then select other elements to give your flyers a unique look. 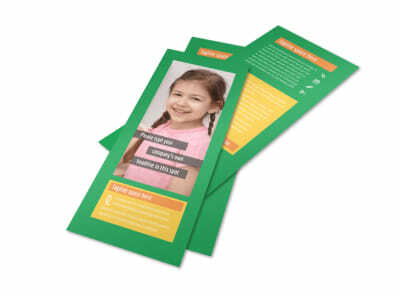 Take the fast route to flyer creation today.